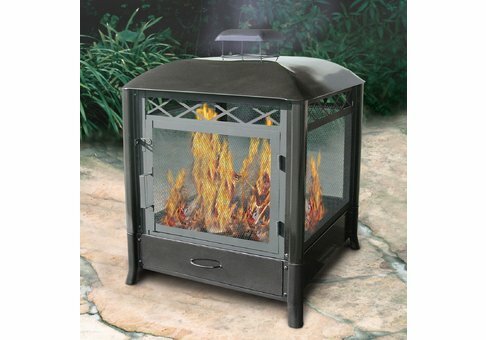 This steel square outdoor fireplace provides a 360 degree viewing of the fire for everyone gathered around this beautiful outdoor fireplace. 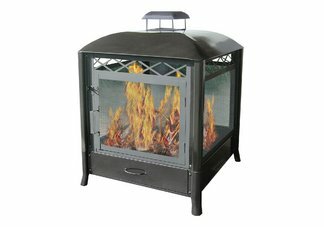 The square fireplace has a large hinged door for easy access to the fire for the larger logs. Includes a convenient, removable ash drawer for easy cleanup and enables you to have more fires between cleaning. 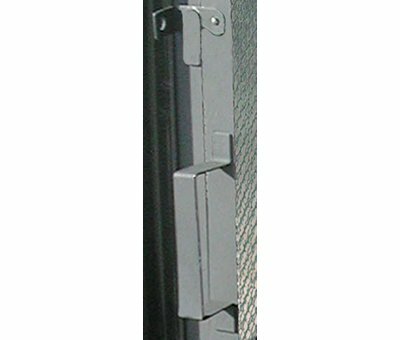 Made of Sturdy Steel Construction with strong tubular legs with angled feet for better stability. Spark Screen surrounds entire firepit.